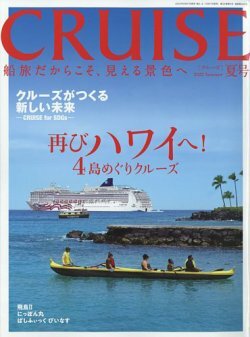 Owner: 2008—2012: Azamara Journey inc.
Azamara Journey is an R-class cruise ship owned and operated by Azamara Club Cruises, a subsidiary of Royal Caribbean Cruises. Gross register tonnage is 30,277, with a capacity of 694 passengers (double occupancy), plus 390 crew members. She was built in 2000 for Renaissance Cruises as R Six. After the bankruptcy of Renaissance Cruises, she sailed for Pullmantur Cruises who renamed her Blue Star in 2003 and Blue Dream in 2005. Subsequently "Blue Star currently "Azamara Journey "for "Azamara Cruises. "